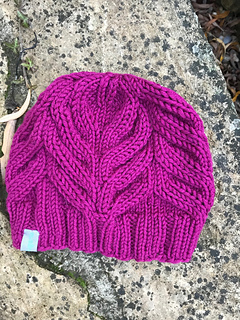 Magnolia is a warm and cozy, close-fitting hat with decorative lacy pattern, which spread around like the petals of a blooming magnolia flower. It is worked in round from bottom – up in one piece. It starts with ribbing. 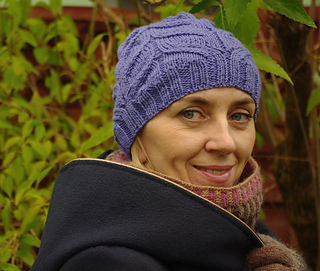 After completing ribbing the hat is worked in simple and intuitive lace pattern. 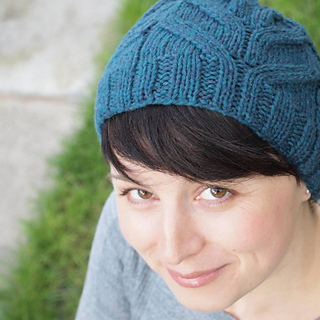 This pattern is easy to follow and includes written and charted instruction. 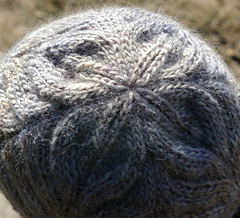 Less then one skein of any Worsted weight yarn with approximately 180 m(196 yds) / 100g(3.5oz). 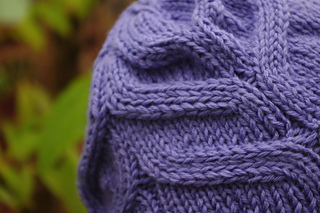 Make sure you achieve gauge for your hat to fit properly with the measurements above. To fit head circumference: 20-21 (22-23)” 51-54 (55-58)cm. Approx. 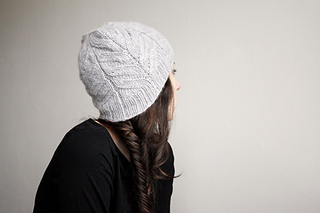 hat length: 8 (9)” 20-21 (22-23)cm. 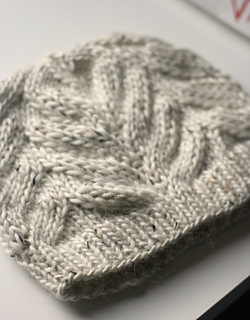 19 stitches and 27 rounds per 4” 10cm in stockinette stitch with larger needles. Opis dostępny jest również w języku polskim.